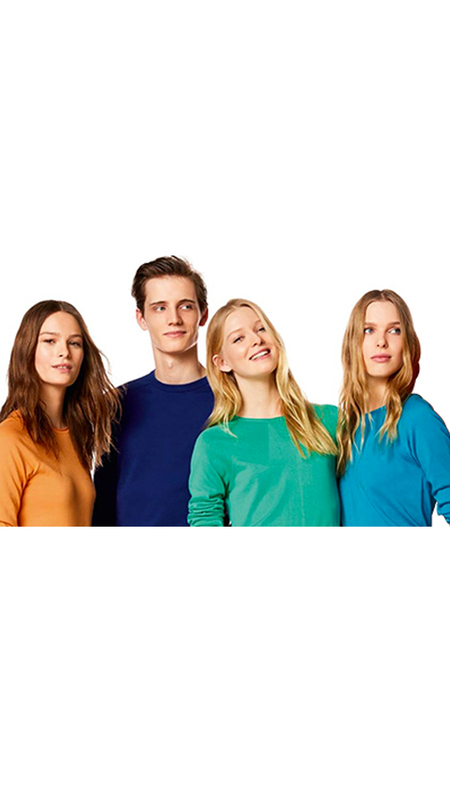 Valid on listed United Colors Of Benetton Outlets. 2. Deal valid at listed UCB outlets (For outlet list, visit - https://www.gyftr.com/ucb). 5. Only the listed brand's outlets at its sole discretion accept the voucher. The brand may add or remove an outlet without giving any prior notice. Visit the UCB outlet to redeem the value of the voucher.